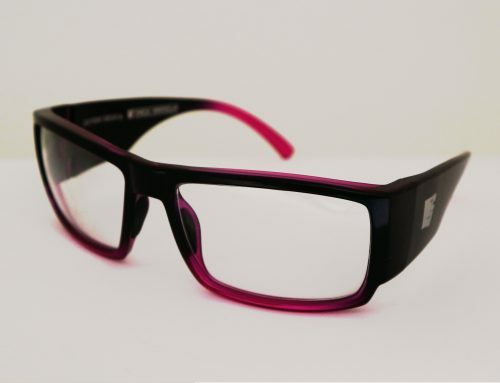 Home/Safety Glasses Online Blog/What is the difference between a progressive & occupational lenses? What is the difference between a progressive or multifocal lens and an occupational progressive lens? 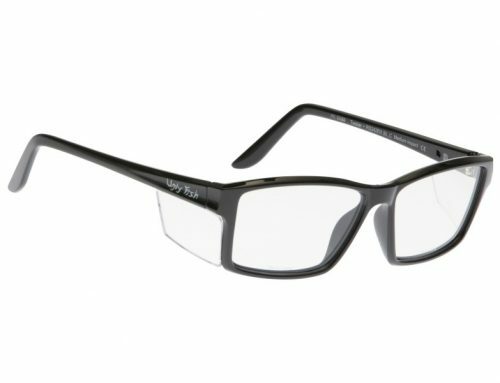 Can I get these lens types in prescription safety glasses? A standard progressive or multifocal lens has the distance portion of your prescription in front of your eyes, when you are looking straight ahead. There is an area of this lens that is clear for the intermediate distance (approximately 70cm-1.5m), to use this area you need to look through the lens slightly below your eye-line. This means if you work on a computer straight in front of you and the screen isn’t placed lower than your eye-line, then you will have to lift your chin a little to get the intermediate portion of the lens in front of your eyes, so that the screen is clear. The reading portion of a progressive lens is always further down the lens, heading towards the edge of your frame. 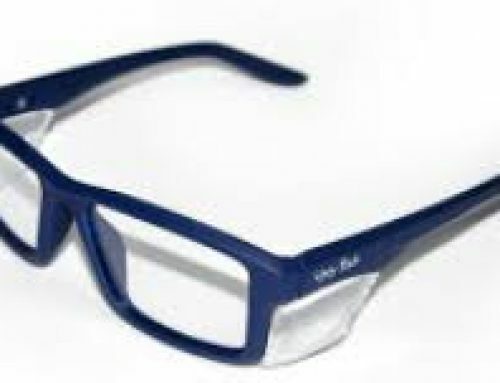 So please note that you can not read laying down with progressive lenses, as you would have to contort your neck to get the clear portion of the lens in front of your eyes. So, you need to either sit up to read, or buy a seperate pair of reading glasses. You are probably wondering how occupational lenses differ from a standard progressive lens. Well, the main difference is that they only have 2 of your prescriptions in the lens, not three. Which means that they have the intermediate portion of your prescription in front of your eyes. Resulting in the computer screen being clear without having to tilt your head at uncomfortable angles. The bottom of this lens is also clear for reading, but as this type of lens only has 2 prescriptions, not 3 like a standard progressive lens. The corridors of clear vision are much wider. This means that you can see more of your computer screen or page while reading clearly without having to move your head. 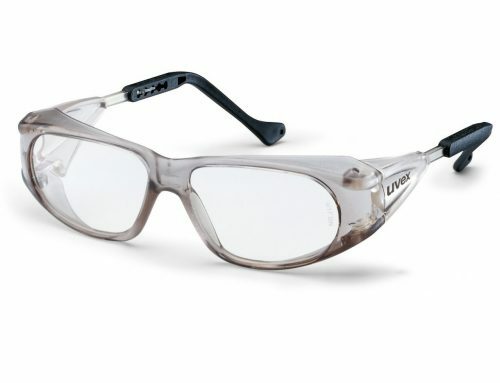 I have to mention that you can not walk around in occupational progressive lenses, as the distance is not clear in them. So while you are on the work site, you may need 2 different pairs of safety glasses to stay compliant. 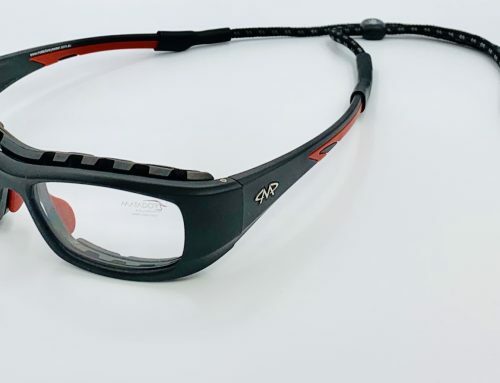 If you distance vision is good then an inexpensive pair of standard safety glasses, like the Bolle Prism or Eyres Terminator would do the trick.